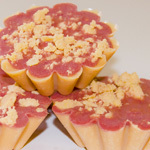 Tarts are highly scented wax pieces which come in a variety of shapes, sizes and scents. 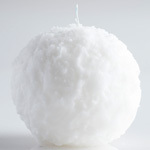 They are like candles but have no wick and don’t release soot into the air. 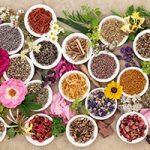 Fragrance without a flame! Tarts are melted in a tart melter which utilizes a light bulb or hot plate as the heat source. 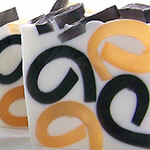 As the tart melts, the wax pool releases much more scent than a candle. 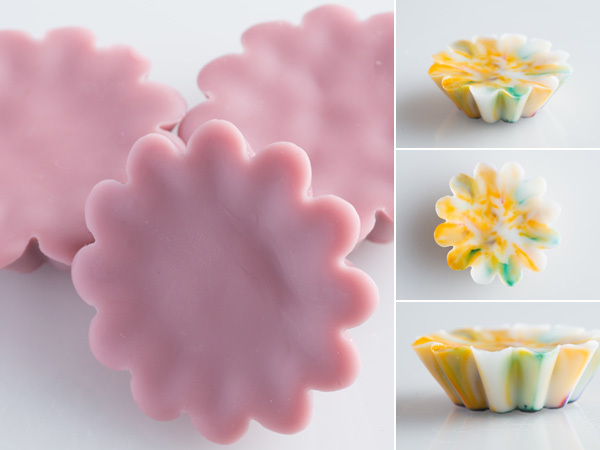 Scented Wax Tarts, sometimes called Wax Melts, are fairly easy to make and you can customize the colors and scents for endless creations! 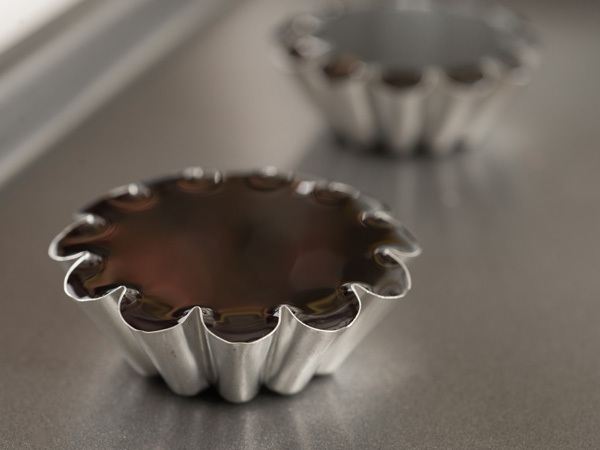 In this tutorial, we are going to show you how we make scent tarts in fluted tart molds. 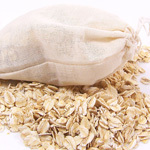 Cover counter with wax paper, old newspapers or aluminum foil to make clean up easier. 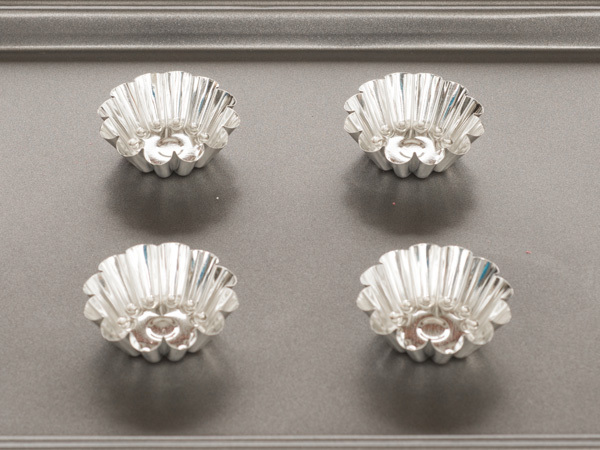 Prepare tart molds by placing them on a cookie sheet – this helps make it easier if they need to be moved. Melt the wax with the chosen method (Presto Pot or double boiler. 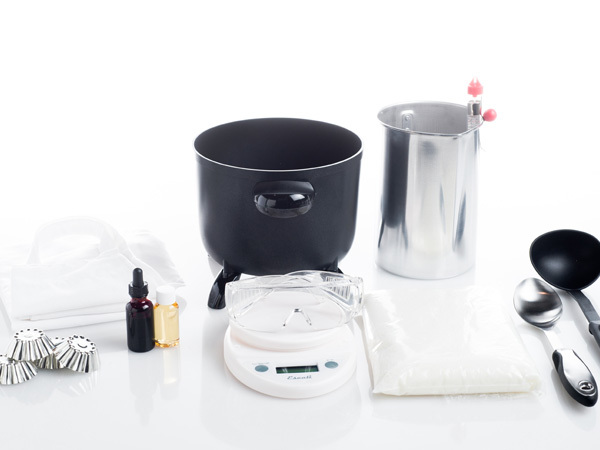 Make sure to follow the wax manufacturer’s melting and pouring guidelines for correct temperatures. For this tutorial, KY Para-Soy Votive/Tart Blend is being used so it will need to be heated to approx 165° F per the manufacturer’s guidelines. Use the thermometer to correctly monitor the melting temperature. 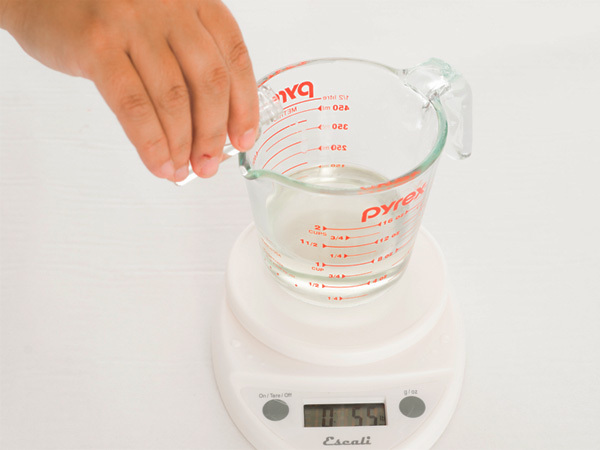 Set the pour pot on the digital scale and tare. Transfer needed amount of wax to pour pot — in this tutorial (4) scented tart melts will be created, so 5 oz of candle wax will be needed. 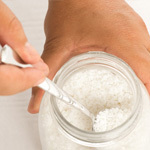 Transfer the 5 oz of wax, and add .5 oz of Rustic Escentuals candle fragrance oil. Stir well (approx 2 min). Then add drops of Rustic Escentuals liquid candle dye until desired color is achieved. (Dye is optional.) 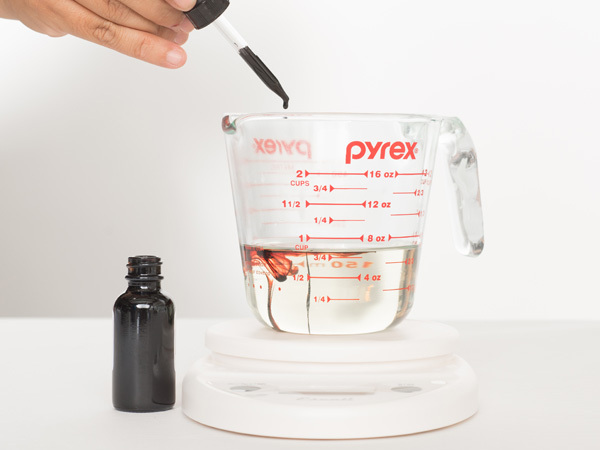 Do not use food coloring – food coloring is water based and will not mix with the wax and candle fragrance oil. 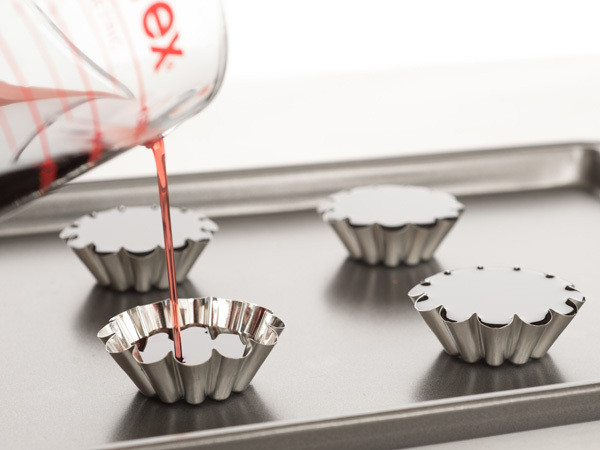 Allow wax to cool to approximately 155°-160° F. Once cool, pour into tart molds. Make sure to fill to the top without overfilling. Allow to cool completely. Tarts should fall out of the mold when completely set.